iShattered Screen - Mending glass one piece at a time. "Quality isn't expensive. It's priceless." is well rounded with numerous forms of electronics way before the age of 10 years old. Prematurely Kenton developed a well understanding of advanced computing technologies with the help of his father former Owner of Image Computer Solutions (1993). With the skillsets and real world experience Kenton developed then lead to the breeding ground of the mobile repair market to adapt to todays needs. Pegasys Systems was the former name of iShattered Screen. Ground level experience started with everyday desktop and laptop repair ranging from hard drive swaps all the way to motherboard diagnosis. Pegasys Systems thrived through Zane State College as Kenton Hammersley attended school. Due to graduation and more time available transformed into iShattered Screen for advanced and professional public servicing. iShattered Screen specializes in the mobile repair market ranging from smartphone such as iPhone, Galaxy, Android, Windows, ETC. We also service tablets iPads, Samsung, Surface, ETC. Laptops is in our skill range, upgrades, PC management, physical repair, Networking Installs. All listed above is not limited so one may call for specialized maintenance. iShattered screen has a thought for you as a customer to envision within. "Quality isn't expensive. It's priceless." We are here to deliver beyond high performance, but a experience that no other can provide. We provide on site service with our Mobile repair command center. Its much more than repairing, its improving, preventing, and most importantly convenience. Our priority is to eliminate downtime! 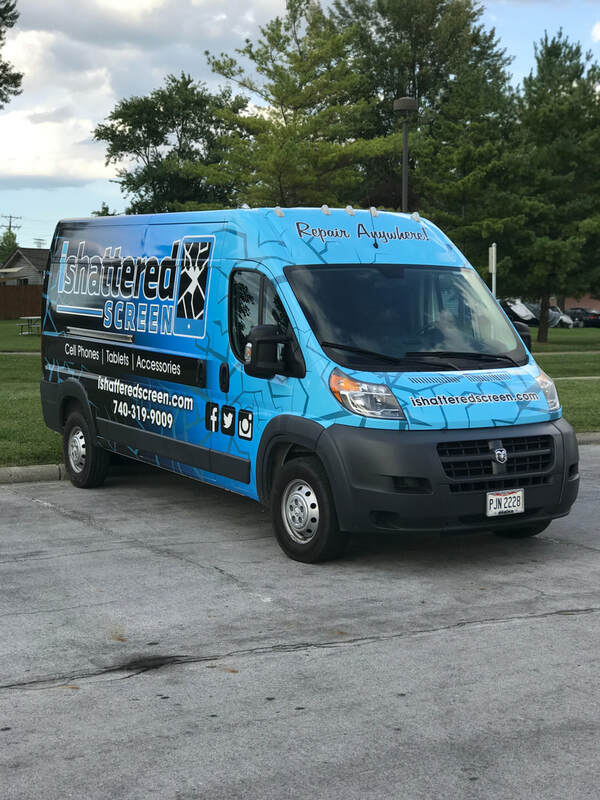 iShattered screen is developing new ways for our customers to not only experience a repair, but to prevent having to see us again. Competitors use repair parts that don't meet specifications with our A++ parts they instead purchase cheaper product. iShattered screen will fix it once, and help prevent your next break with our personally selected products to protect your device. Quality is found within the heart. Passion for our work is our drive.